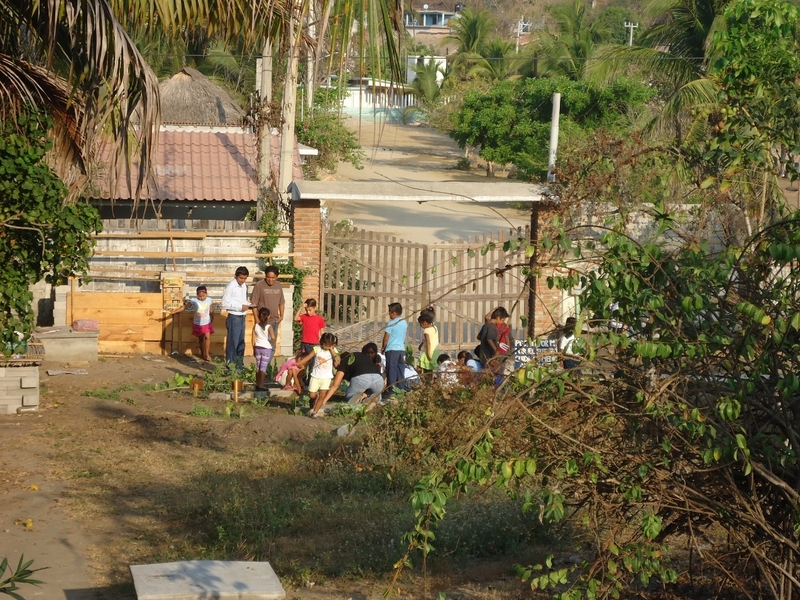 In 2013, La Escuelita was contacted by Anna Grabowski, a Global Resource Systems Program student at the University of British Columbia. 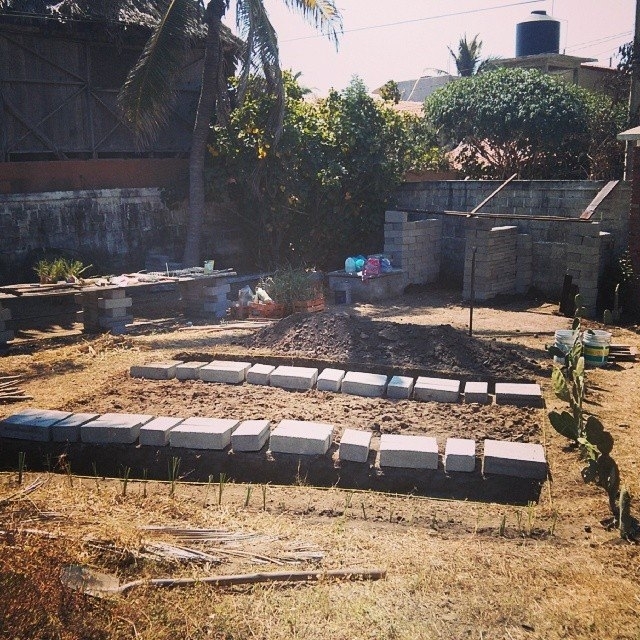 She was interested in creating a school garden at the Escuelita putting her passion in agroecology, education and of Latin America into action. 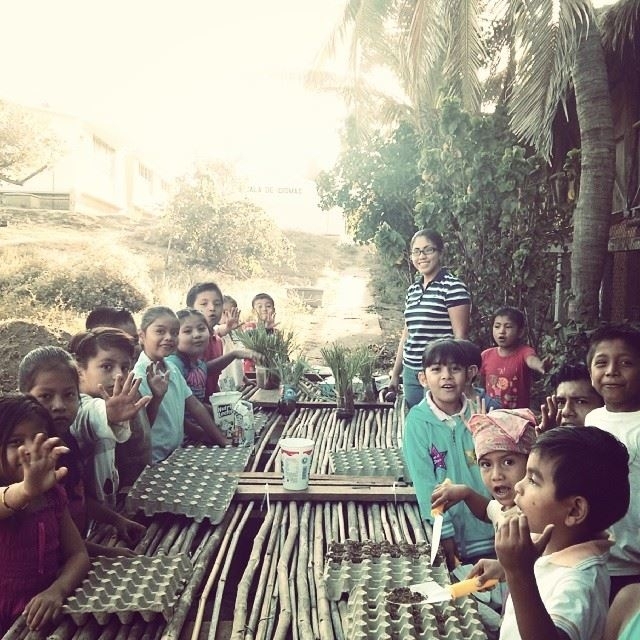 In order to have the greatest community and educational impact with the help of the Escuelita, the project was organized at the local primary, Lazeras Cardenas. 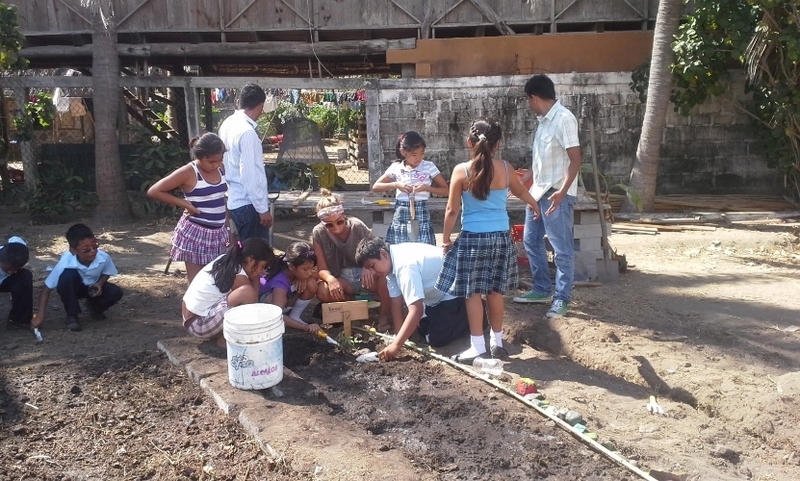 Through funding from The UBC Global Fund a watering system was constructed, garden area and composting system built with the participation of all grades.